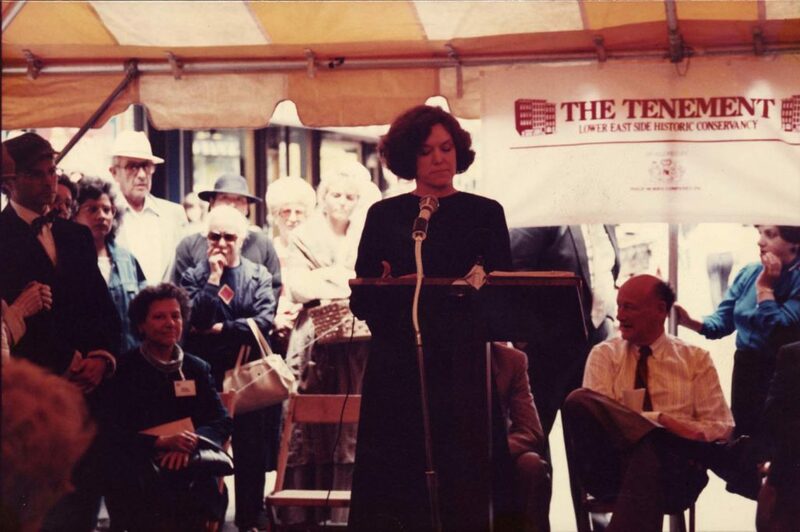 As the Tenement Museum celebrates its 30th anniversary, we are looking back at some of the milestones that have shaped our first thirty years. From expanding into new spaces to the launch of new tours, from changes in leadership to recognition at the local and national level, this timeline chronicles some of our most noteworthy accomplishments. We invite you to take a trip down memory lane with us, starting in 1988 and working your way up to the present. Along the way, we hope you’ll learn something new while you gain a better understanding of how we became the Museum we are today.